and international manufacturers, product distributors and service providers. With little familiarity of the local market and goals of keeping costs and time-to-market to a minimum, A European communications equipment manufacturer approached Gordon Global for North American expansion. We have a proven track record in helping companies operate more efficiently. 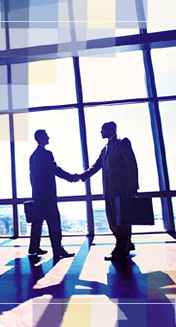 Contact us today to find out how Gordon Global Associates can help your company. Site Design by Emblaze Design, Inc.